1Q19 net profit was S$140m (-59% y-o-y) against our expectation of S$250m as passenger yield declined 1%. Decline was a surprise as passenger carriage and load factors were strong during the quarter. Sequential earnings should improve as airlines globally try to push through higher fares and surcharges to offset rising fuel costs, and yields improve. Maintain BUY but we lower our Target Price to S$12.40. Maintain BUY with lower Target Price of S$12.40. While 1Q19 results were below expectations, 1Q is seasonally weak and we are expecting yield improvement to be more pronounced in the quarters ahead (as all airlines globally have faced margin pressure in the first half of 2018 and look to raise ticket prices and impose fuel surcharges more aggressively), hence earnings should also be stronger over the next few quarters as yields eventually improve for SIA. Factoring in a slower and lower yield improvement, we lower our FY19F and FY20F earnings by 14.8% and 13.7% respectively. We have higher-than-consensus forecasts as we have factored in a 1-2% yield improvement per annum in FY19F and FY20F for SIA’s flagship passenger business. SIA’s share price could re-rate on the back of yield recovery, sustained improvement in revenues, and ongoing cost management initiatives to lower its operating costs. SIA’s book value per share rose to S$11.80 at the end of 1Q19, as it recognised a fair value gain on cash flow hedges of S$925m, demonstrating the value of its fuel hedging program. Lower Target Price to S$12.40 based on 1.1x FY19 P/BV, against a projected ROE of c. 8%. The stock offers decent dividend yield of 3.7%, based on a payout of 43-46% in the next two years. SIA reported 1Q19 earnings that were below our expectations as passenger yields did not improve during the quarter as we had earlier expected. 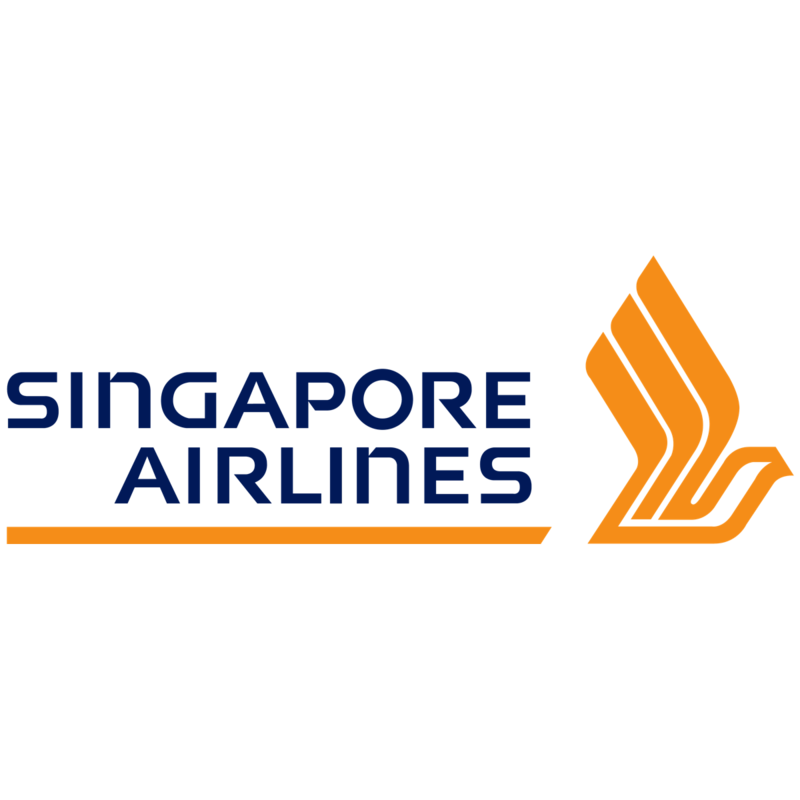 SIA reported an operating profit of $193m, 52% lower y-o-y than in 1Q18 which included S$175m of non-recurring revenue items. Excluding these non-recurring revenue items, operating profit would have fallen by S$37m y-o-y or 16% y-o-y, while we were expecting a decent improvement in core earnings. The key miss comes from its flagship SIA passenger segment, where passenger yield during the quarter was lower by 1% y- o-y. Coupled with a sharp rise in jet fuel costs, this led to a 51% y-o-y decline in contribution to S$181m. This was despite the cargo segment (whose EBIT contribution is no longer disclosed separately) posting strong yield growth (+10% y-oy) and results during the quarter. SIA EC’s EBIT also fell by nearly 50% due to lower line maintenance work to S$10m, while Silkair and Scoot saw their combined earnings fall by S$10m to c. S$1m during the quarter. For the quarter, SIA posted a net profit of S$140m (-59% y-o-y) but excluding the one-off revenue items, this would represent a 28% y-o-y decline. While this set of results was disappointing, 1Q is seasonally weak and we are expecting yield improvement to be more pronounced in the quarters ahead (as all airlines faced margin pressure in the first half of 2018 and look to raise ticket prices and impose fuel surcharges), and so earnings should also be stronger sequentially as yields eventually improve. Factoring in a slower and lower yield improvement, we lower our FY19F and FY20F forecasts by 14.8% and 13.7% respectively.